Months after release of the audio, Achievas Entertainment talented pop singer,Solidstar, releases the video to his major hit, “Baby Jollof“. Collaborating with Mavins queen, Tiwa Savage, the video is a flirty flick which involves both artistes getting up close and sensual throughout the sequence of the video. Directed by Clarence Peters. 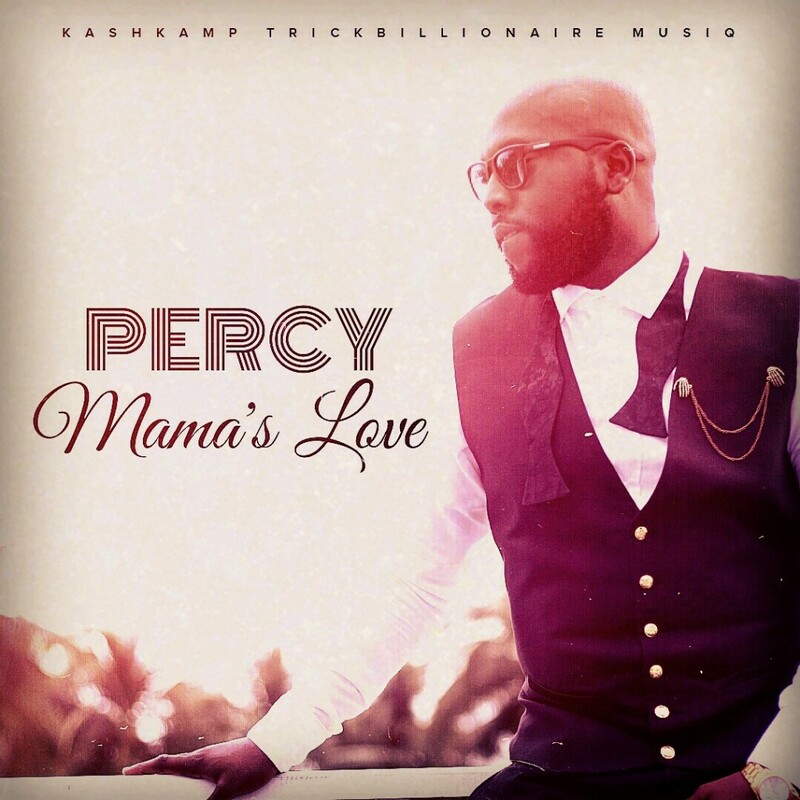 KKTBM presents “Mama’s Song” by Percy who recently released the well received music video for his collaboration with Solidstar titled “Bonnie & Clyde“. 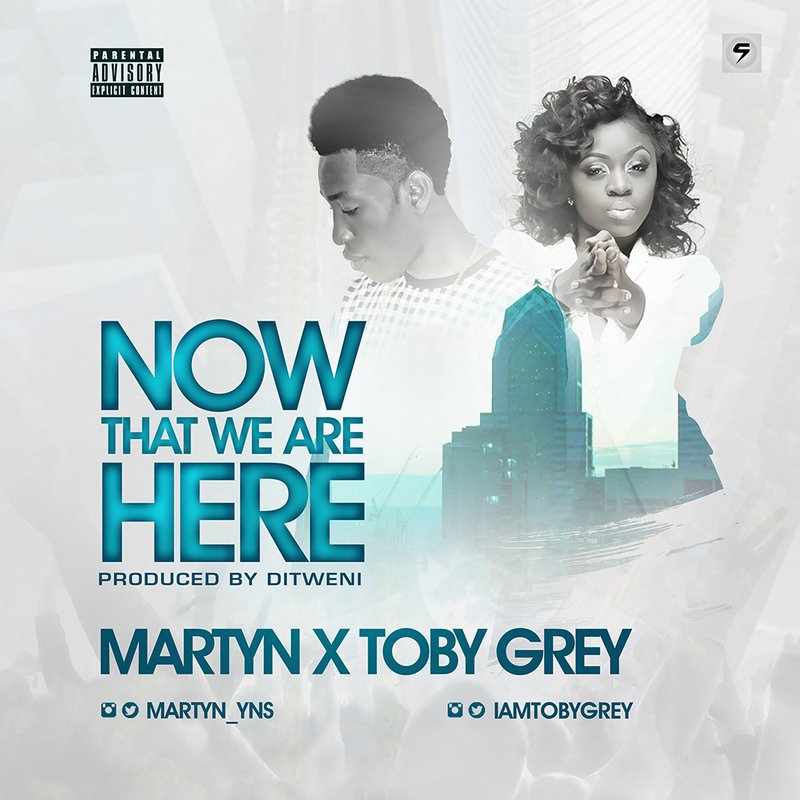 The track by the talented tenor preaches the undying love of a mother and it is produced by OteeBeatz. 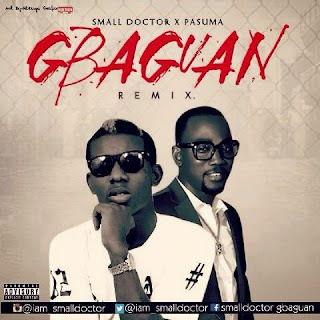 Street Hop act – Small Doctor is showing no signs of slowing down as he enlists Fuji maestro Pasuma for the remix of his well accepted single - Gbagaun. 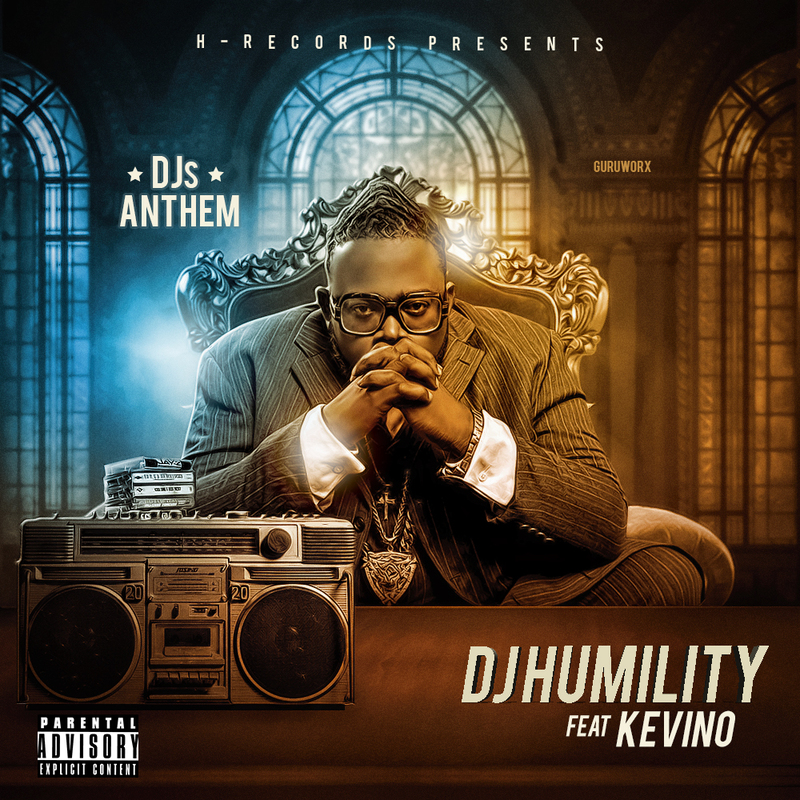 After dropping the hit song titled Conga featuring Timaya, Dj Humility has decided to come back again with this dancehall tune for all the DJs titled DJ’S ANTHEM featuringKEVINO who is a talented and versatile artist/producer. Coming off the back of his recent Headies Awards success, Sputnet/Penthauzelynchpin, Phyno, releases the video to one of his 2014 singles, “Oringo“. Directed by maverick director, Clarence Peters, the video is a strict, mainstream hiphop flick which involves the rapper first in crazy a road rash, then spiced with boat cruising scenes as the rapper drops his ill lines. 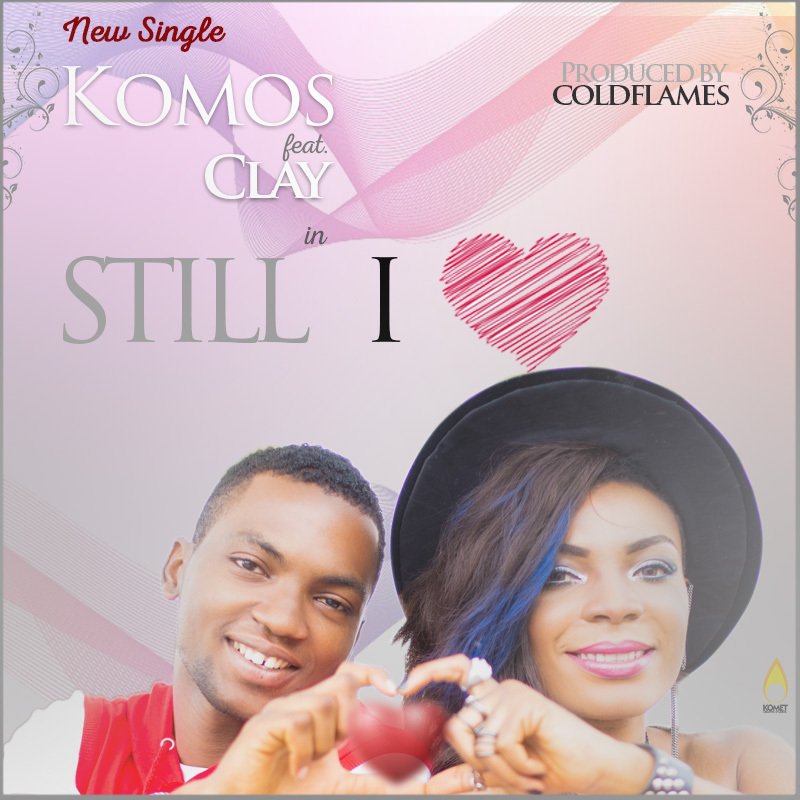 Emmanuel Tobi Komolafe popularly known as Komos is one of the fastest growing Nigerian singer, songwriter, multi-instrumentalist, RnB and Pop Artist.